New Products | ATAGO CO.,LTD. 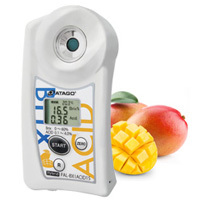 The acid value (AV) of cooking oils can easily be measured using a test paper. 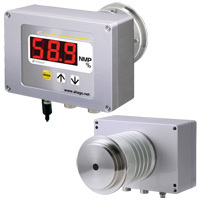 For those who would like to manage the AV digitally, rather than relying on visual color, ATAGO recommends the DOM-24 frying oil monitor. Perfect for managing the concentration of NMP (N-methyl-2-pyrrolidone), which is used in the manufacturing process for lithium-ion batteries such as those used in electric vehicles.